Special summer promotion: US $118 / Pax. $180 / Pax, applied for group above 4 pax. 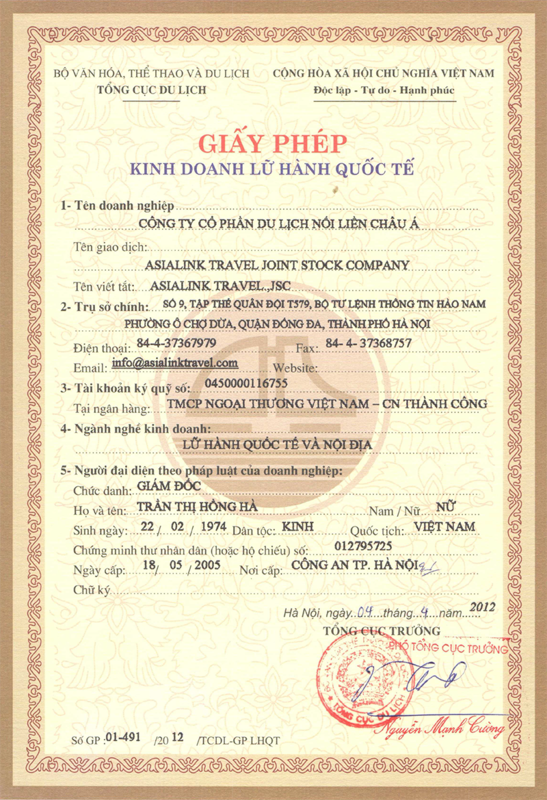 Reasons for traveling with AsiaLink Travel? Personal care & fast response. 24/7 free support by a multi-lingual team. 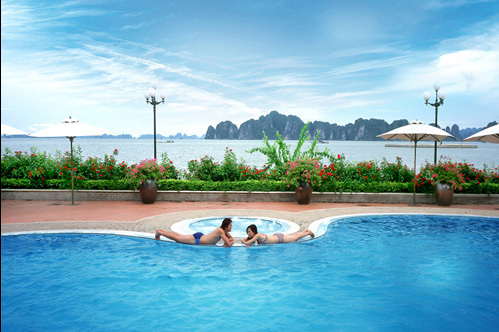 We provide the best Halong Bay Vietnam Cruise. Flexibility to pay by cash, traveler's cheque, via wire transfer, Paypal or secure online payment system. KEEP UP THE EXCELLENT JOB N A MERRY CHRISTMAS TO YOU! 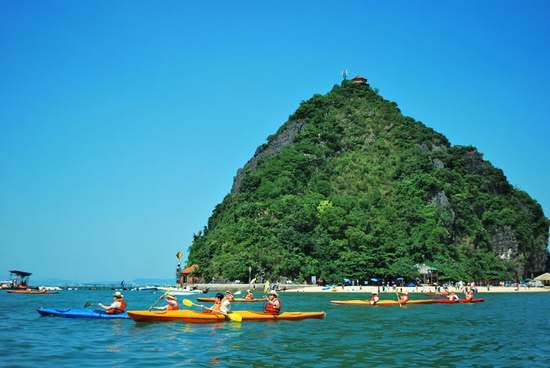 In the itinerary of Thien Cung – Dau Go– Ti Top, after visiting Thien Cung and Dau Go, one needs 10 minutes boating to the Sea Dog Islet or Stone... Read more! Tuan Chau island’s name is the combination between ‘linh tuan’ (the patrolman) and ‘tri chau’ (district chief) because in the feudal time, the... Read more! 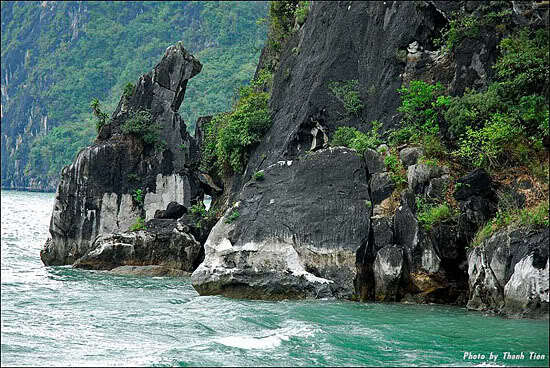 Amazing Cave or Cave Cave of Surprises is the largest cave in Halong Bay, Vietnam. 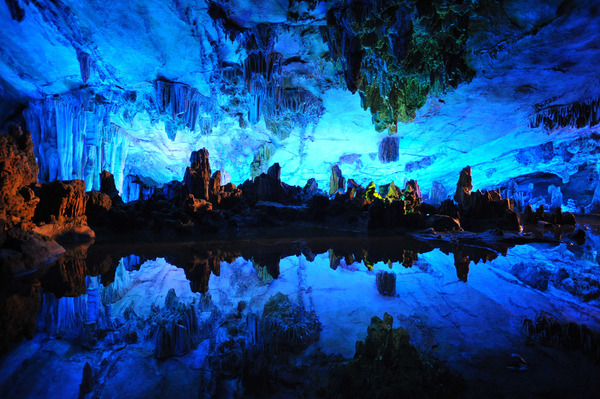 Located at the Bo Hon Island, the cave got its name (grotte... Read more!